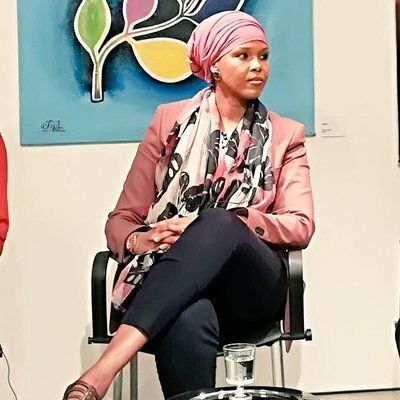 Idil Osman is a Research Associate and Senior Teaching Fellow at SOAS. Her work focuses on Somalia, the Horn of Africa, migration, media, development, conflict and the diaspora. She currently works for the Research and Evidence Facility for Migration from the Horn of Africa (soas.ac.uk/ref-hornresearch).